One of the purposes of my blog is share how different people cherish and honor their families. 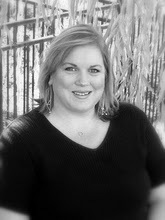 My first spotlight is on Suesan of Frou-Frugal blog. Suesan has a tutorial and description of how she did it here. The whole project cost her only $127.47! 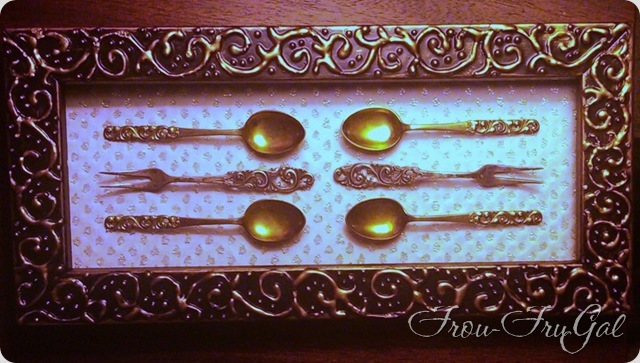 Also on her blog she demonstrates how to take vintage silverware and frame it, why leave these treasures in a drawer? 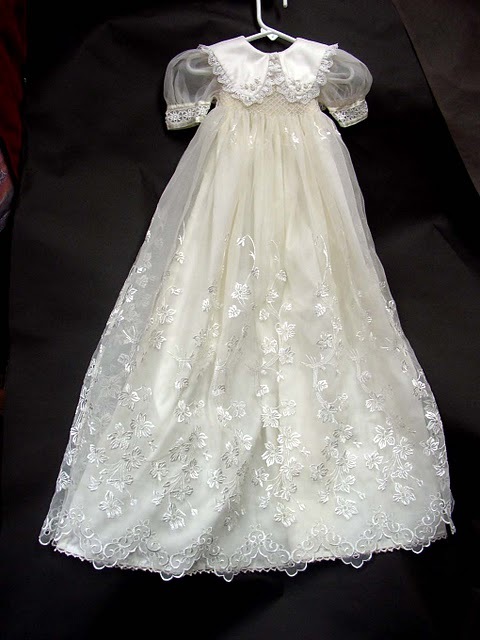 Suesan has also taken vintage wedding gowns and redesigned them into blessing gowns for babies – they are even more gorgeous in person! 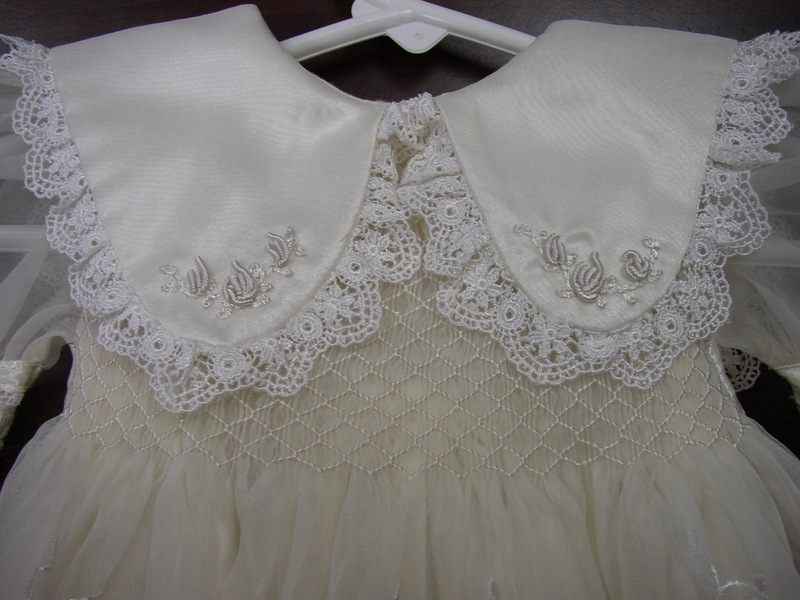 To the gowns she adds smocking and Brazilian Embroidery. Suesan was definitely the first person I wanted to spotlight when I thought of someone who cherishes their family. Suesan uses her creativity and ingenuity to bless her family. 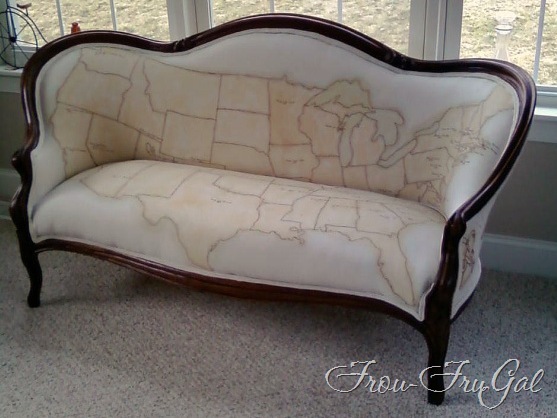 If she doesn’t know how to do something, like upholster – she teaches herself and shares what she learns with others. Suesan is amazing and I should know…she’s my sister! Love you sis and thanks for inspiring me and countless others! Thank you for the spotlight, Valerie! I appreciate it. 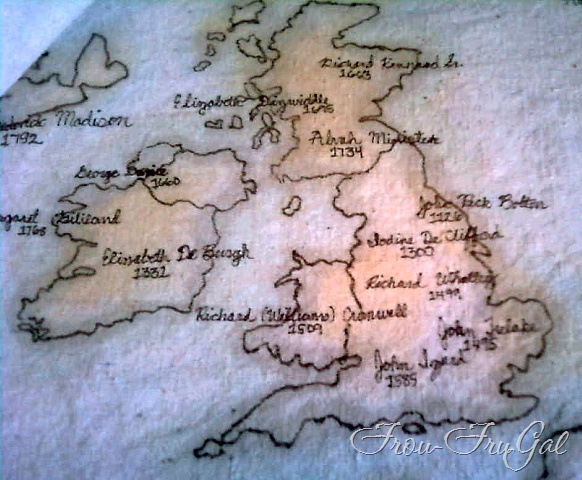 I love how you honor our ancestors by finding their stories and bringing them to life for your family. 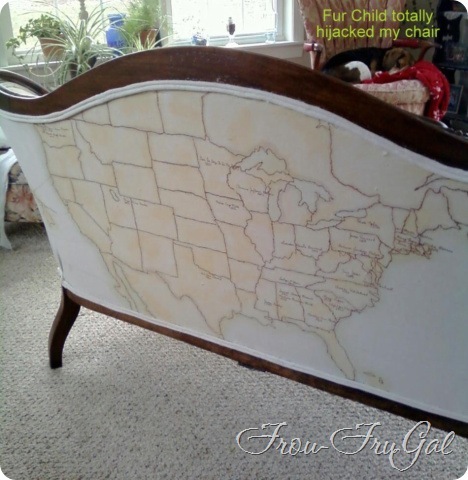 Now, this is about the most creative way I have ever seen to keep the family history interest going forward to the next generation! Great ideas and a surprise ending, she is your sister! Awesome!